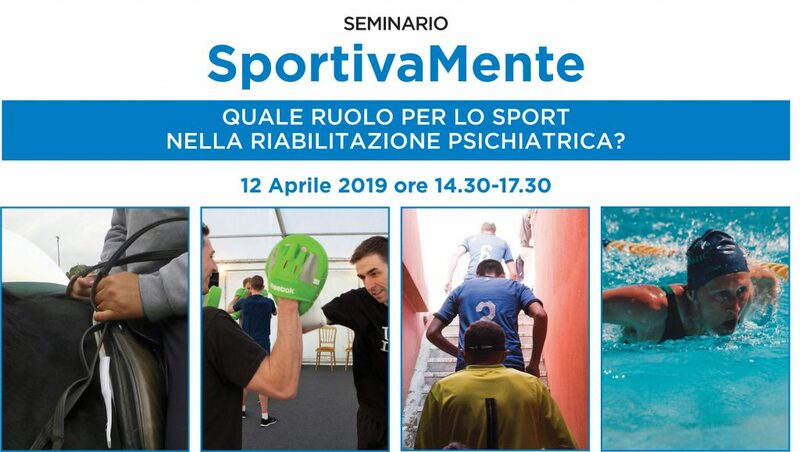 Scientific studies have shown how sports activity affects in a positive wat body and mind health, confirming the Latin phrase Mens sana in corpore sano. 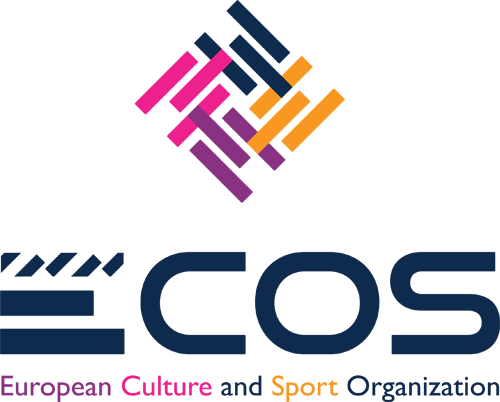 We participate continously to Calls for Proposals, at European, National and Regional level, focusing on sport and culture. Cultural activities stimulate the social context in which they are held, enriching people, especially youngsters, and boosting a virtuous circle over time. Our team of experts is waiting for you! Join our network and obtain the benefits of being part of the European Culture and Sport Organization. 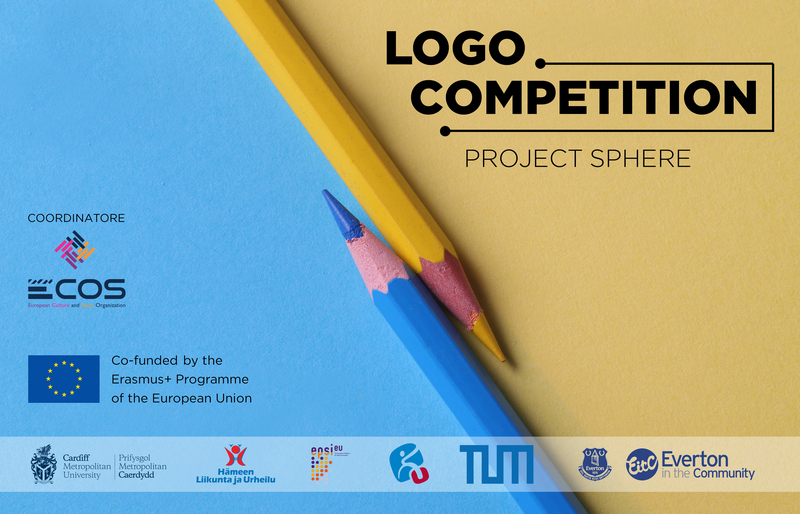 SPHERE LOGO COMPETITION: we have a winner! 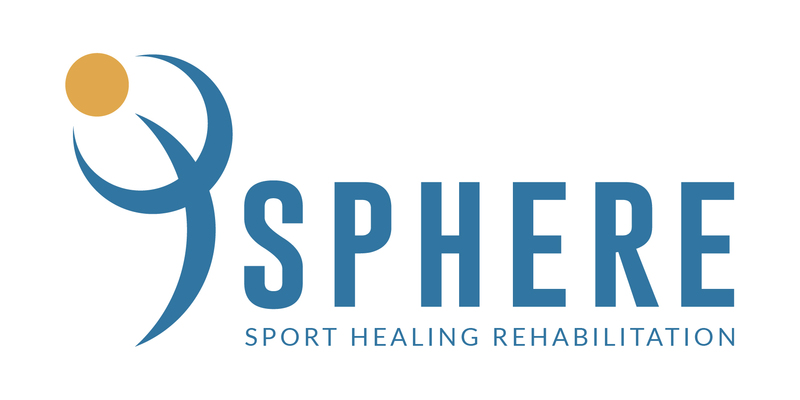 Among almost 150 proposal, from today Project SPHERE has a logo! In order to be updated about the latest news about ECOS Europe Projects and Events, subscribe to our newsletter filling the form here below.